Account information for users of Twitch, the popular live-streaming service for gamers, may have been accessed through unauthorized means, the service warned on Monday. 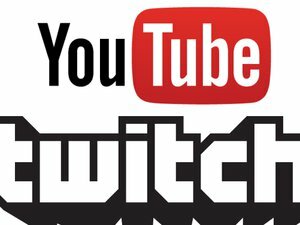 Twitch, which is owned by Amazon.com, has reset users’ passwords and stream keys and disconnected accounts from Twitter and YouTube. Users will need to set up a new password the next time they log in, it said. In a brief blog post, Twitch didn’t say how many accounts were affected, nor did it say exactly what data was accessed, referring only to “user account information.” A spokesman for the service declined to comment further. Twitch is recommending to users that they change their passwords for any other sites where they use the same or a similar password. “We will communicate directly with affected users with additional details,” it said.